By Adam BankhurstFinal Fantasy XV director Hajime Tabata has resigned from Luminous Productions and the Square Enix Group as of October 31, 2018. Earlier this year, Hajime Tabata opened Luminous Productions, a global studio within Square Enix, to work on AAA games and "utilize innovative technology and creativity to change the future of gaming and entertainment." Episode Ardyn, which takes place 30 years before the main story, will still be released in March 2019 and a teaser trailer was shown. Final Fantasy XV Episode Ardyn Prologue was also revealed, and will be a short form teaser that will lead up to Episode Ardyn and will have teasers released on December 15, 2018, and January 10, 2019. Noctis will journey with "the mysterious Miqo'te, Y'jhimei to Perpetouss Keep, which concludes with a fierce battle against the primal Garuda from Final Fantasy XIV Online." 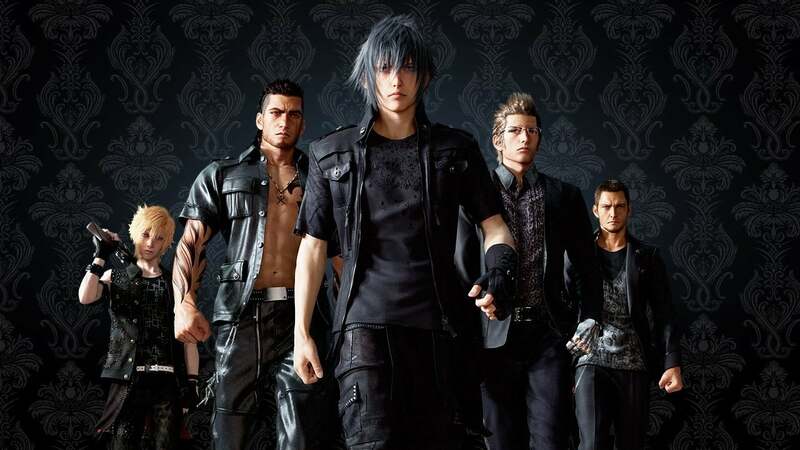 Final Fantasy XV was released in 2016 on PlayStation 4 and Xbox One and in our review, we said "Final Fantasy XV takes some risks that don't always pay off, but the strong quartet of heroes give it tons of heart."